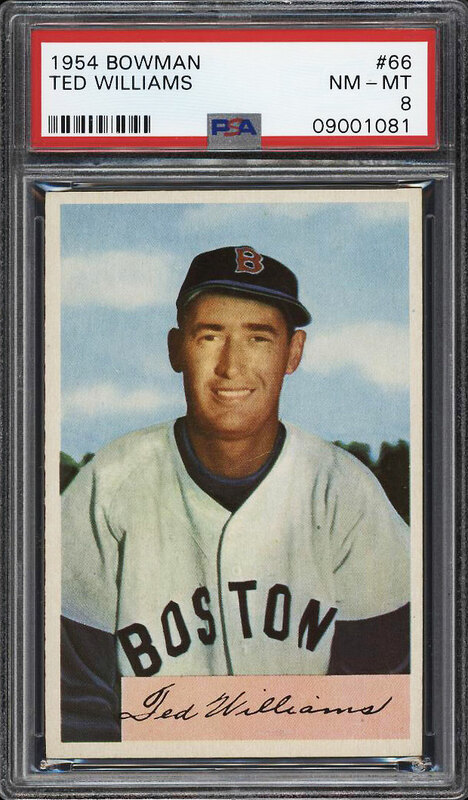 **Auction #1, Round 2** A truly special example of this hotly desired card. Easily among the finest PSA 8s in the world, this copy far exceeds what's typical for the issue boasting four strong NM-MT or better corners, clean surfaces, and great print for the issue. 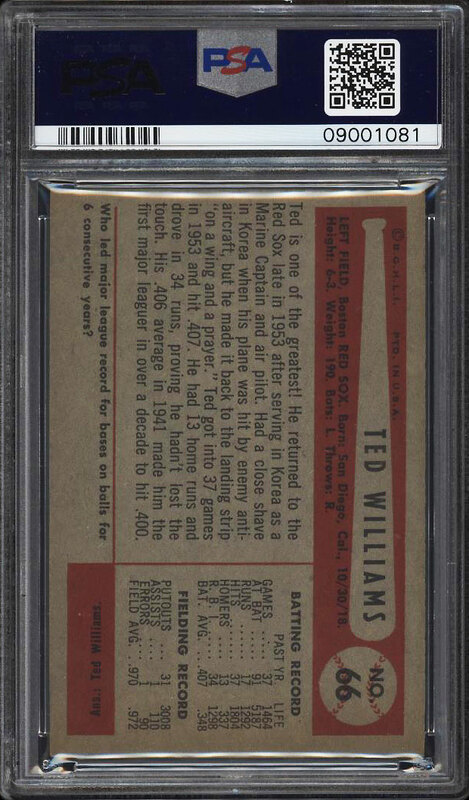 Very rarely does this card possess such fine production attributes and overall preservation. A very modest centering shift to the upper right and extremely faint wisps of wear to the periphery are all that keep this from grading higher. Very close to our PQ designation and rates a '2' on our eye appeal scale. 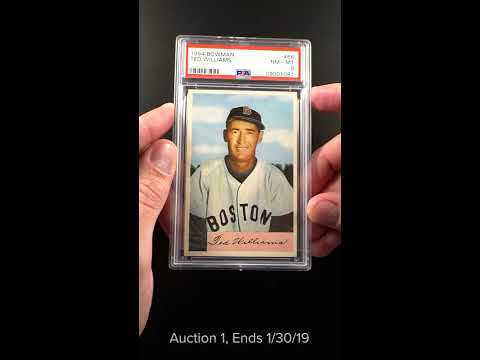 One of over 15,000 cards, lots and sets up for bid in our 1st Auction of 2019. Click on the link above to view the other PWCC auction lots.